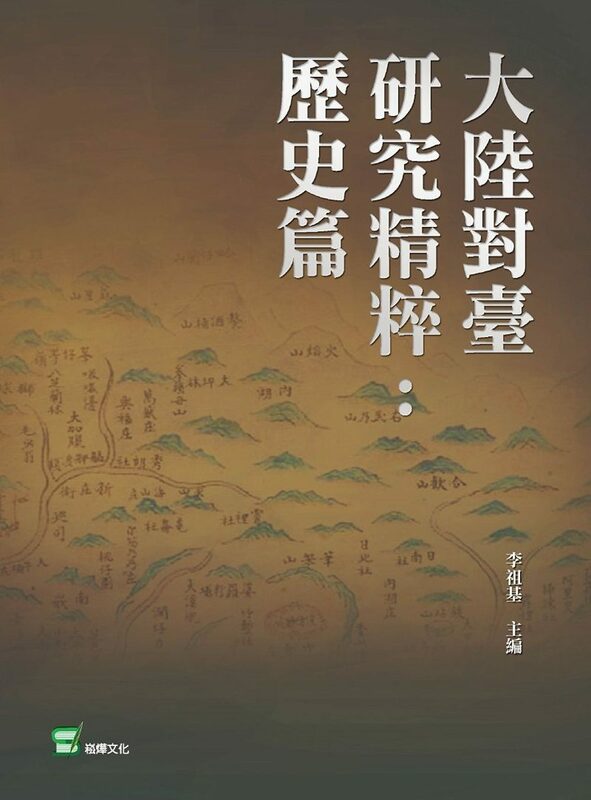 ”A History of Taiwan in Comics” is written from a Taiwanese perspective, employs the latest findings in historical research and is presented in a concise and attractive comic book format. 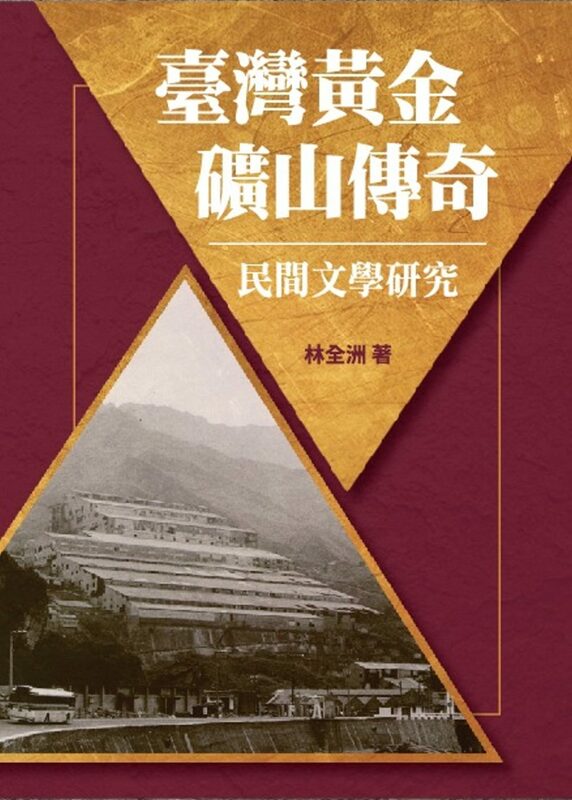 [Let’s Talk About Taiwan]: Dr. Wu Mi-cha, Taiwan history expert, has written 10 reader’s guides to help you quickly grasp Taiwanese history! 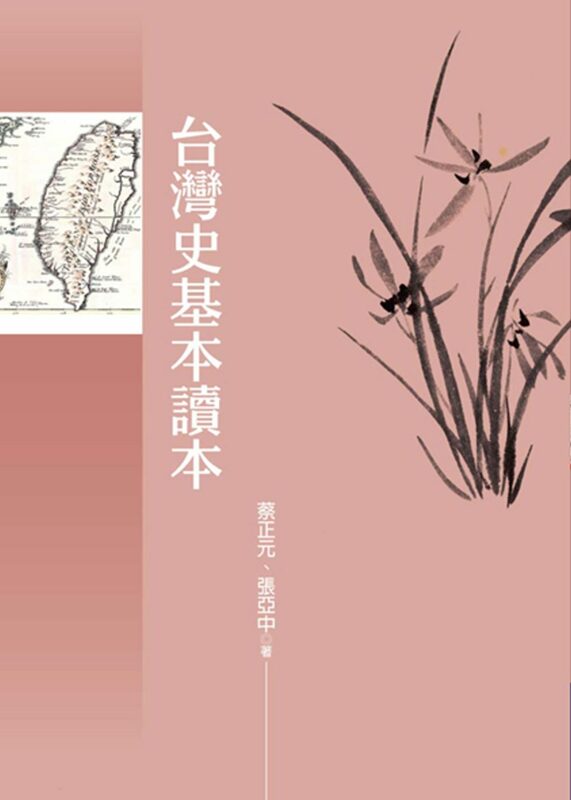 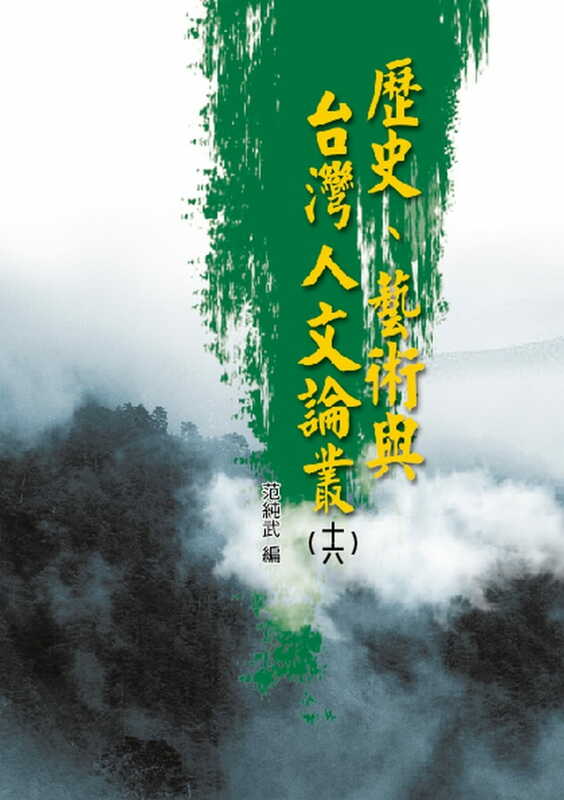 [Mini-Encyclopedia of Taiwan History]: The Mini-Encyclopedia has 65 entries, with historical facts and anecdotes that tell the story of Taiwan’s founding peoples in a lively fashion. 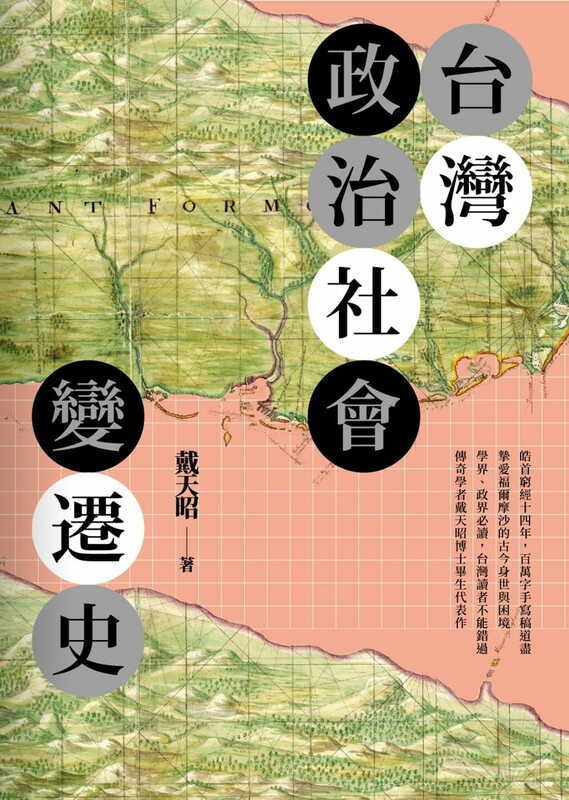 [Taiwan Timeline]: The major events of Taiwan’s history can be seen at a glance in timelines spanning thousands of years. 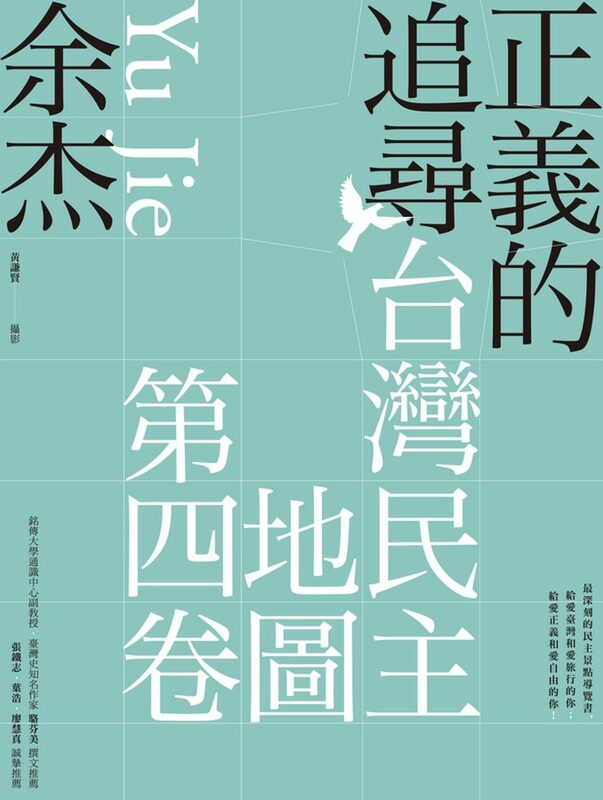 [Taiwan History Q&A]: The 100 test questions included here will challenge your knowledge of Taiwan’s history!